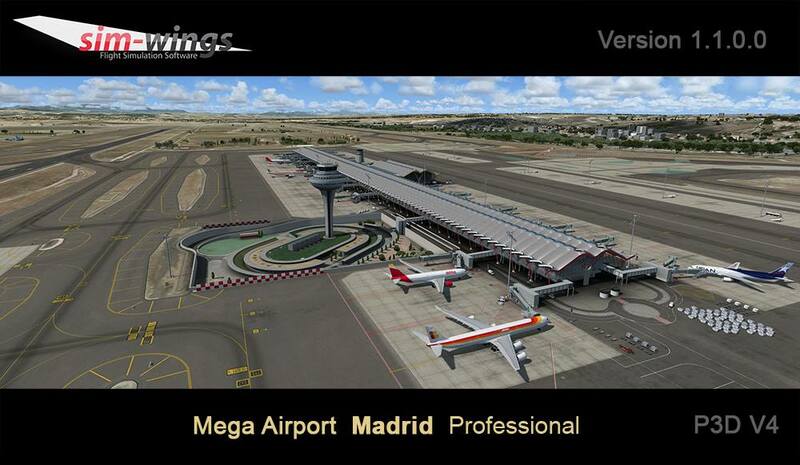 Aerosoft / Sim-Wings has today updated their Madrid Professional to version 1.1.0.0 for Prepar3D V4. 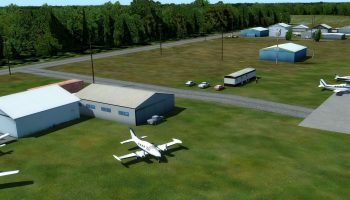 The new updated primarily focuses on a brand new redesign of the ground layout in the south apron. 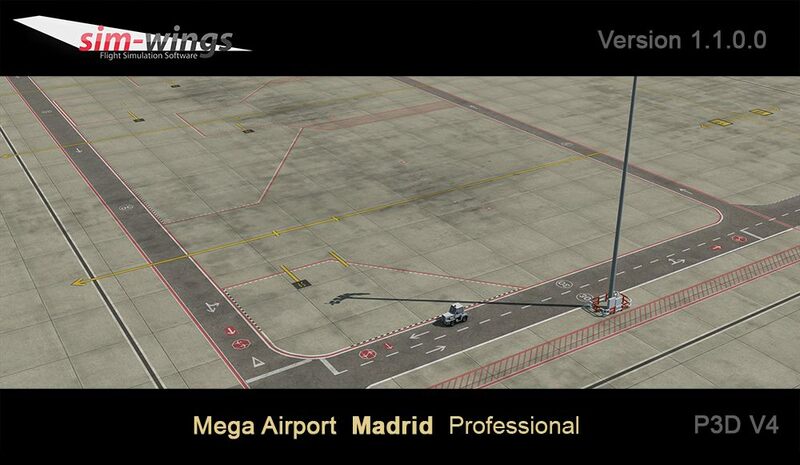 The south apron is specifically for cargo airlines. Further updates include the enhancement of the ground layout and a fix to the tower area to make it more representative of the real-world tower. 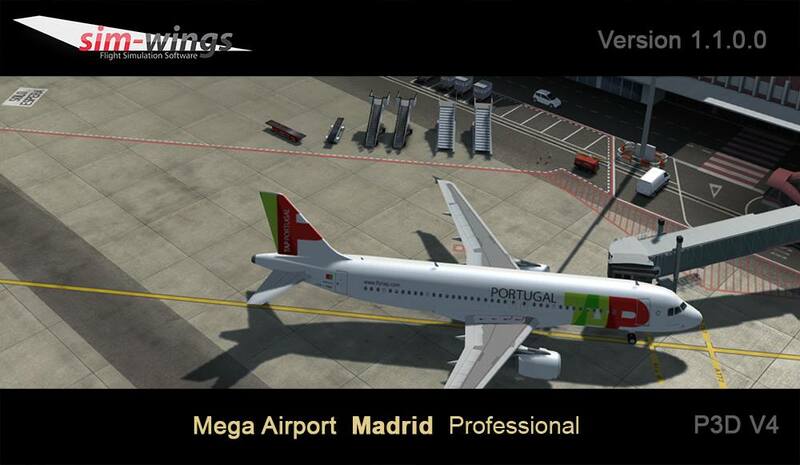 You can get the update now by either downloading the full package again, or using the Aerosoft AS-Updater. For those that don’t own it already, you can buy it from SimMarket / Aerosoft.